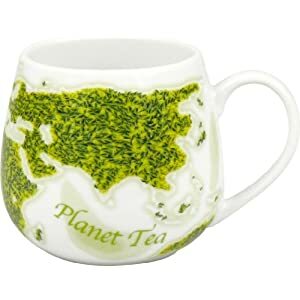 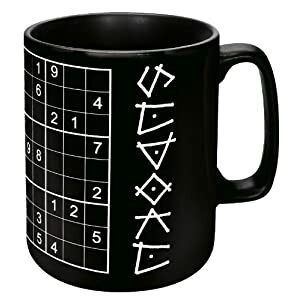 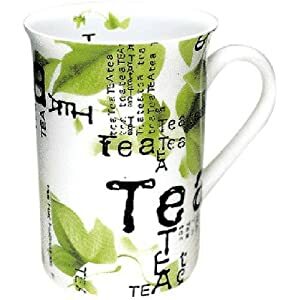 Want charm and fun in your tea mugs? 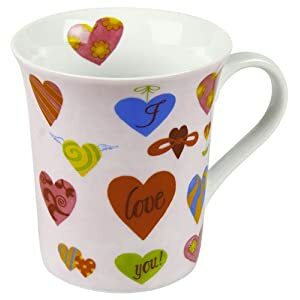 Then you definitely want to take a look at our favorites from Konitz. 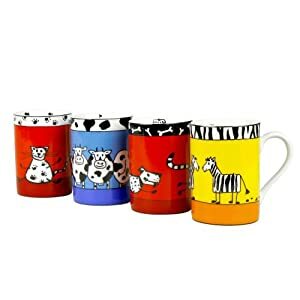 Whimsical and bold, these tea mugs all represent a fun way to enjoy your tea time. 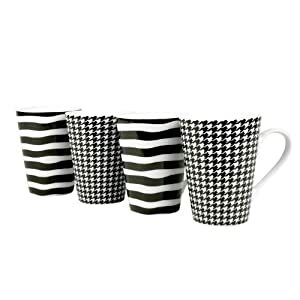 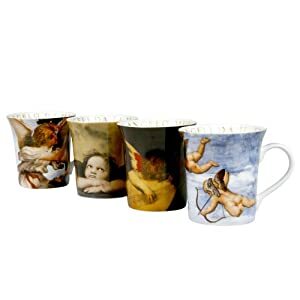 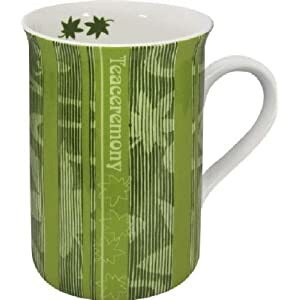 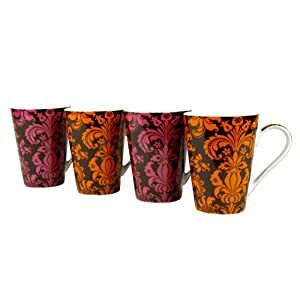 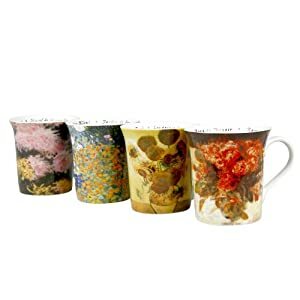 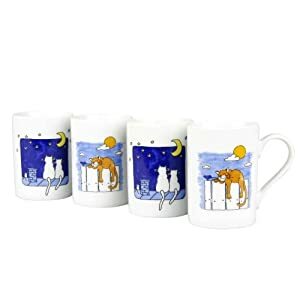 Whether having a formal tea party or relaxing with your personal tea time, Konitz mugs are perfect. 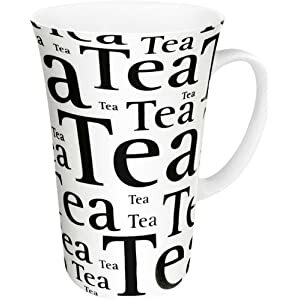 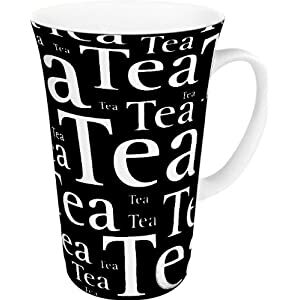 They make fun gifts for family and friends and add charm to your tea cup collection. 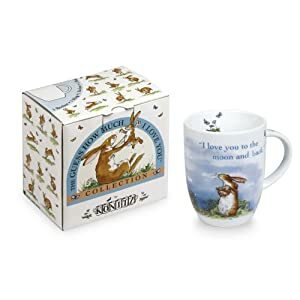 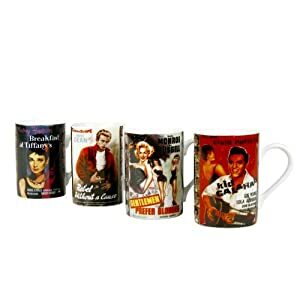 Click on your favorite to see more about it, purchase it, or browse more of the Konitz collectible tea mugs.